UNDER CONSTRUCTION! Grand Opening:Seller is offering incentive for contracts written on or before 4/30/19. It includes a 56" LCD TV, Soundbar and Mount! A new standard of living has arrived. 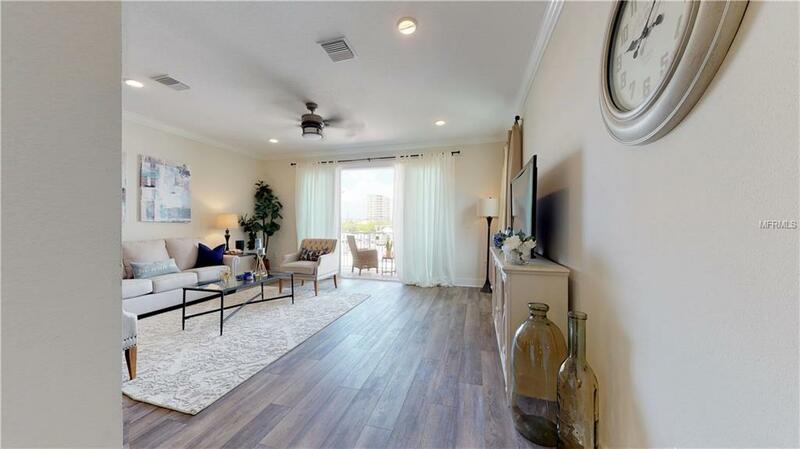 Come and live where Tampa meets St. Pete near Gandy Blvd., just blocks from the beach! Modern living with Z-Wave technology-enabled systems throughout, LED lighting, hurricane-rated impact glass windows & sliders. Quality brands like Moen fixtures, Schlage door hardware, Shaw carpeting, Whirlpool appliances, Trane HVAC systems & many more. 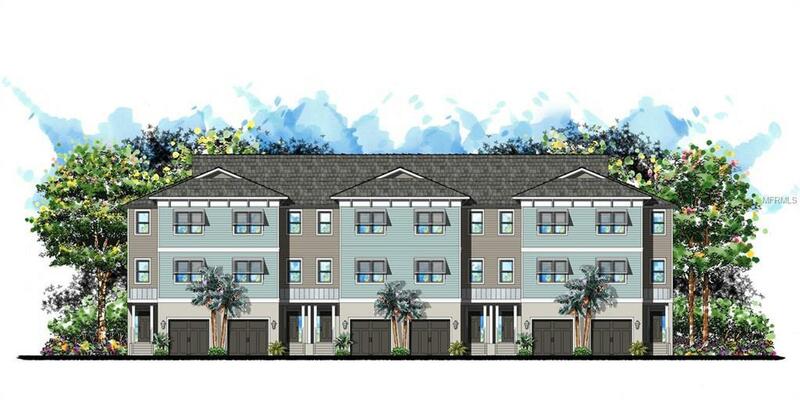 These affordable, customizable townhomes create an oasis you'll love coming home to. 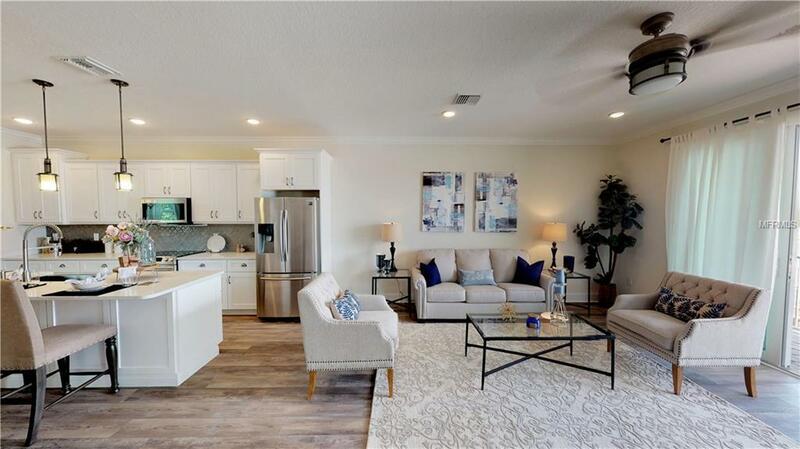 Enjoy the safety & convenience of this private, gated community, complete with a social dog park for residents and their four-legged friends, ponds with fountains for gazing, tree-lined preserve views, sidewalks, and the serenity of a location perfect for enjoying both St. Pete & Tampa. Tuck your water toys safely away inside your over-sized garage (18x52) & still have room for your car! Expansive balconies offer an elegant spot for entertaining friends and family with a rear porch perfect for grilling. Amazing gourmet kitchen options, a massive island, technology drop area, over-sized pantry with barn doors, pop-up outlets, many more options available to customize your dream kitchen. Flexible office/den offers additional space for working from home or a movie room. The Tampa Bay lifestyle awaits your arrival. Schedule a tour of the Design Center today and experience where Tampa meets St. Pete!